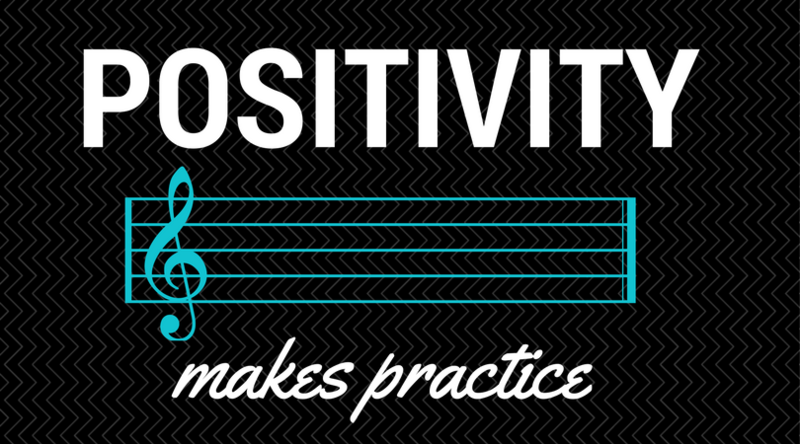 For most people, having an interest in playing a musical instrument is not a problem. The trouble arises in keeping the interest when the realization occurs that learning how to play requires time and effort! Some children start off enthusiastic and excited about their first music lessons, only to seem to quickly lose interest after a few months. This occurs for a few reasons, usually. Sometimes there is too much expectation to become a concert pianist quickly. Other times it is because the music becomes harder after the first few months. Still other times it’s because the student is not motivated to take 30 minutes out of their day to practice. There are many ways for music teachers and parents to help the student learn how to practice properly, while preserving the child’s interest in playing an instrument. Setting appropriate practice goals and being a positive role model goes a LONG way! As a parent, you must make it clear to your child that regular practice is an expectation and is not a subject to be argued about. It is your sole responsibility to enforce this requirement. Your music teacher can encourage your child to practice regularly and help them develop healthy practice habits, but they cannot be at your home every day to monitor your child’s practice. One day a week of a very long practice is not going to be as beneficial as a few minutes every day. It is important to reinforce the techniques that are being taught every day! Many of my students are overloaded with homework and after school activities, and often find it hard to fit in practice every day. 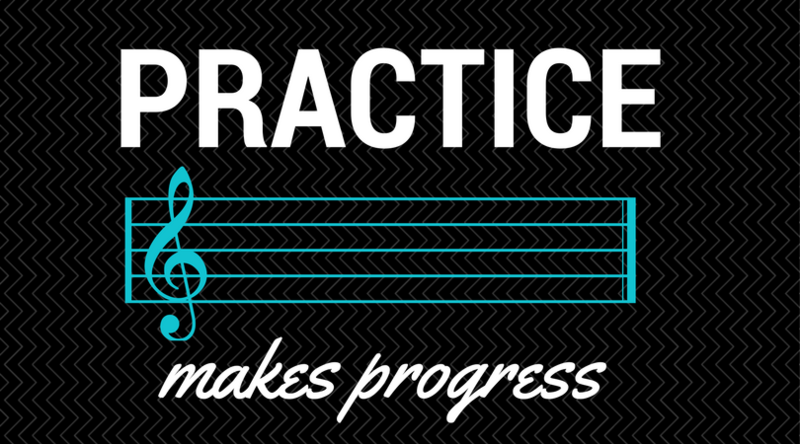 Very few are motivated to set a practice routine on their own. Even if your child does not have time to sit at the piano for 30 minutes a day, they should try to do every other day at the very least, and on the days they don’t have time for a full practice session, to sit down and play one song is better than nothing. You will find you move forward faster if you focus during practice time to recognize and correct mistakes early on! Imagine that you are your own teacher, think about problem areas and consider what you can do to make them better, without negative input. 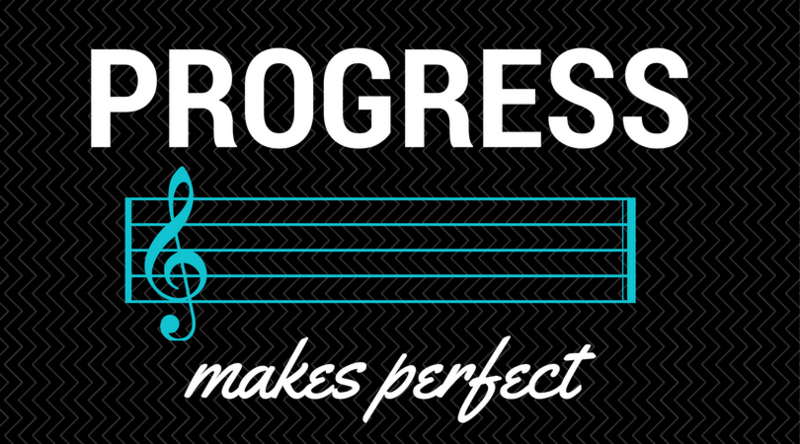 In the long run, working on smaller sections at a time will help you to more accurately and musically play the piece. I always compare it to putting together a complicated large puzzle; you do a few sections and then at the end, you put them together to create a beautiful piece of art! Practice time is not performance time!! Do you get in a car the first time you drive it and go 100MPH? I sure hope not! Give yourself the time to learn the notes and rhythms before speeding the piece up to the correct tempo.